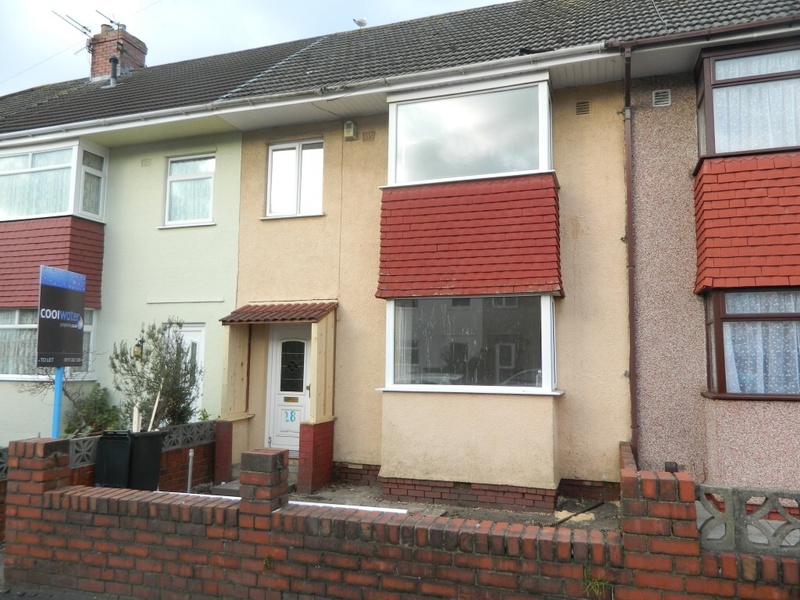 Cool Water Properties are proud to bring to market a beautiful 3 bedroom terraced property. Having just gone through a full refurbishment, we believe this would make a great family home. Cool Water Properties are proud to bring to market a beautiful 3 bedroom terraced property. Having just gone through a full refurbishment, we believe this would make a great family home. 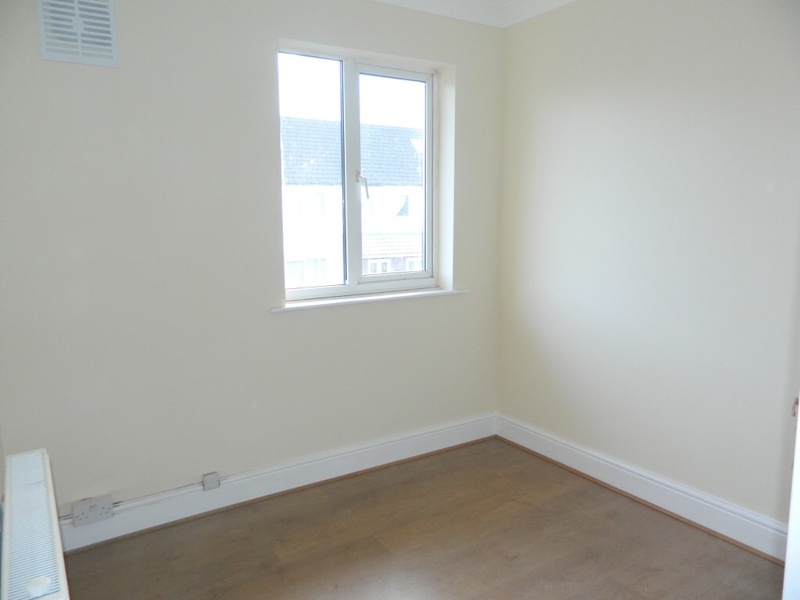 Located within close proximity to local schools, shops and amenities of Fishponds. 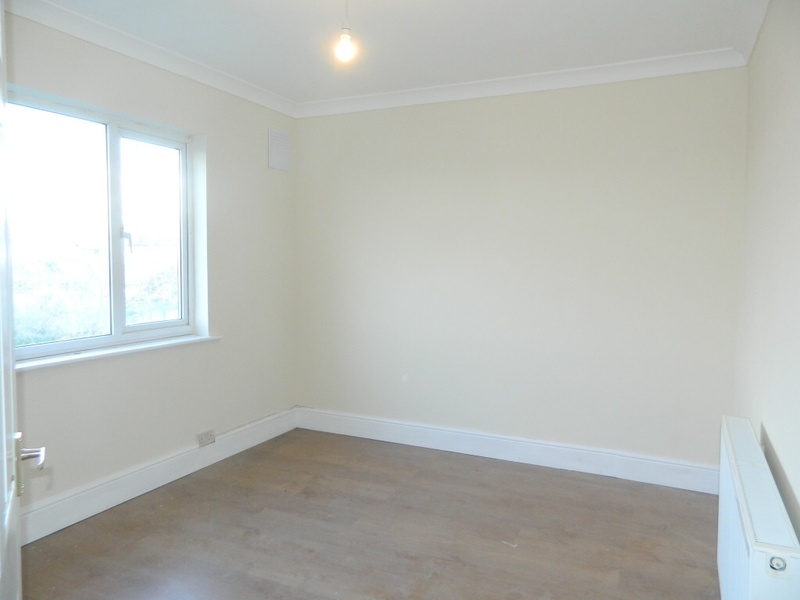 The accommodation briefly comprises of lounge, dining room, kitchen, family bathroom and 3 bedrooms. Call the Cool Water Properties team now to arrange your viewing, the perfect solution to letting. Hallway: Entrance porch leading to hall, radiator, laminate flooring and stairs rising to first floor. 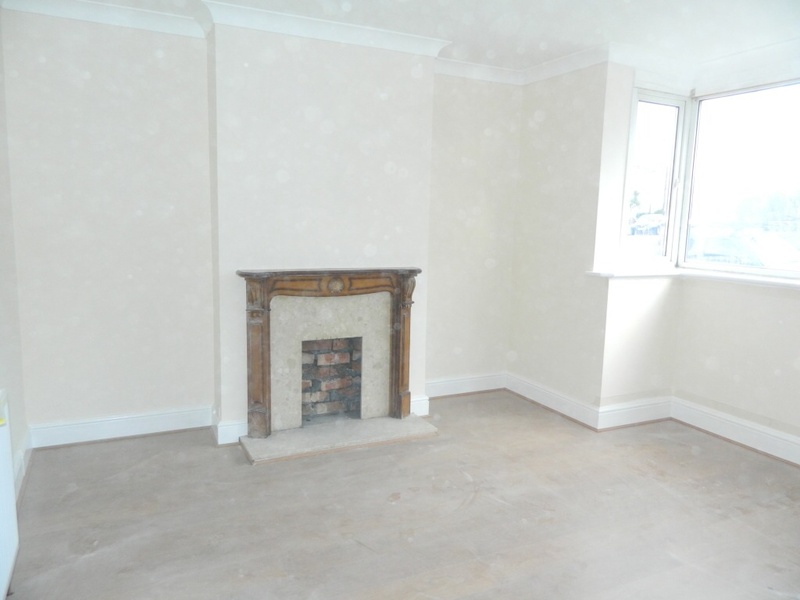 Lounge: Double glazed bay window to front, laminate flooring throughout, gas fire place and radiator. Dining Room: Double glazed window to rear, radiator and laminate flooring. Kitchen:Range of matching wall and base units with roll edge work surfaces over, one and a half bowl stainless steel sink with drainer unit. Four ring gas hob with oven below and extractor fan above, space for fridge freezer, space for washing machine, space for dishwasher, tiled flooring and tiled splash backs. 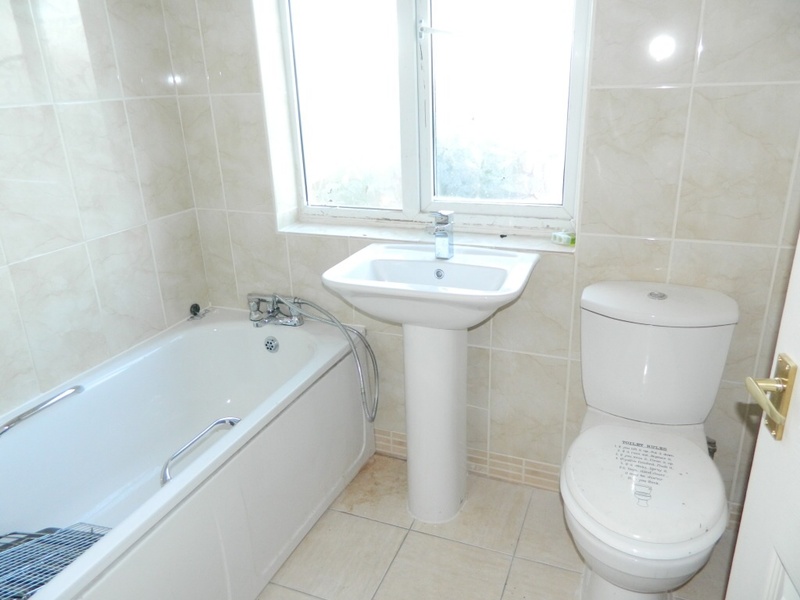 Bathroom:Double glazed window to rear, radiator, low level WC, pedestal wash hand basin, tiled flooring, tiled walls and panel bath. Bedroom One: Double glazed window to rear and radiator. Bedroom Two:Double glazed window to front and radiator. Bedroom Three:Double glazed window to front and radiator. Front Garden: Mainly stones and Chipping's. AVAILABLE!!! VIEWINGS ARE A MUST!